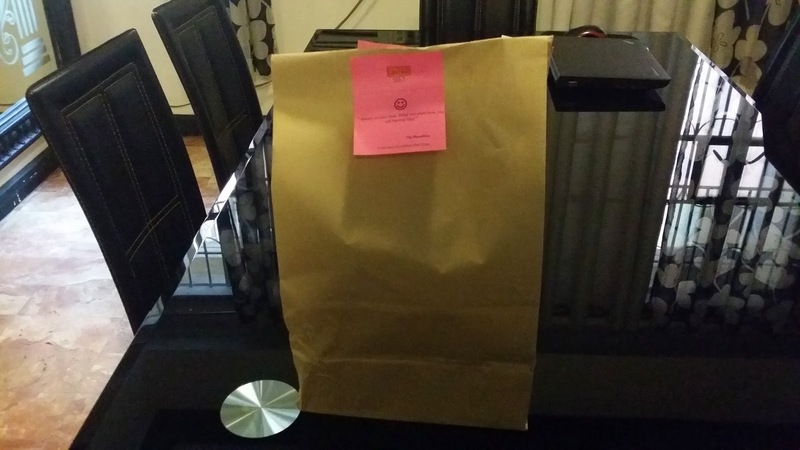 Please see my detailed post on four 1200-Calorie Diet Plan Providers in Metro Manila, here. Our children will always be the stars of our lives. We would love to see them shine the brightest like Hamzah Marbella. 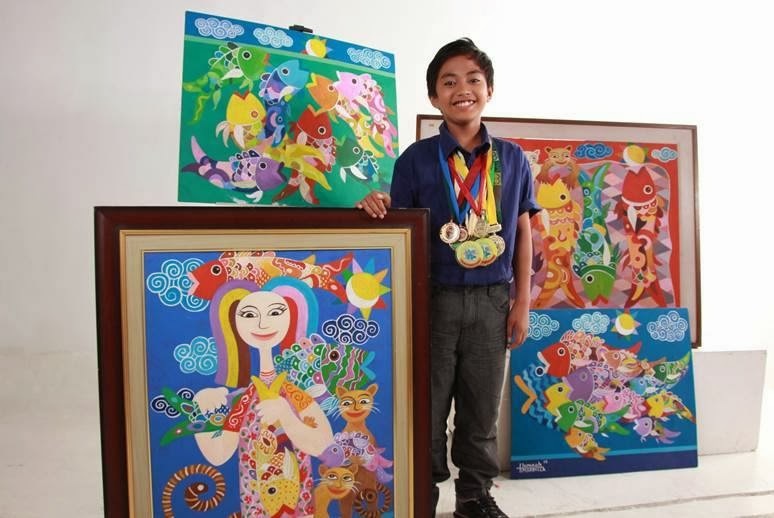 Meet Hamzah Marbella, who's dubbed as a #YoungPicasso by Ang Klaryon, 2009. 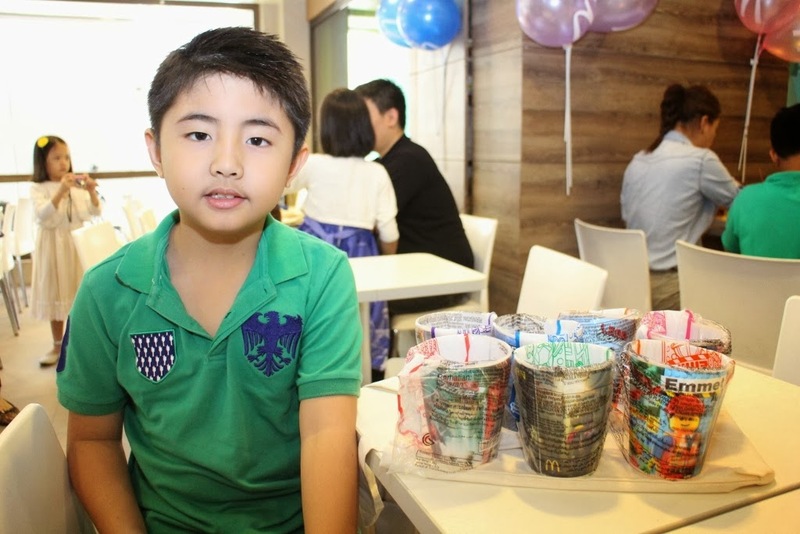 Now, he's 12 years old, and very famous name in the art industry both here and abroad. He's the younget member of the Artists Association of the Philippines, and was recently named Promil Pre-School's Outstanding Child Artist. Healthy Body. Healthy Mind. Happier Life. Part of nurturing is providing the superior nutrition of our children. Here, Promil Pre-School, a powdered milk drink for children age 4-7, is designed to help kids achieve optimal growth and development. Hamzah's parents found a reliable partner in Promil Pre-School Milk. With the latest Promil Pre-School Paint Like Hamzah Promo Pack, our little ones can share in the outstanding child artist Hamzah Marbella's exceptional talent in painting. Every purchase of Promil Pre-School 1.6 kg, and 180g packs, mothers will be equipped with tools to help their child develop their talent in art. Every pack comes with a limited edition canvas bag inspired by Hamzah Marbella's artworks and art materials. Collect and paint all three designs. 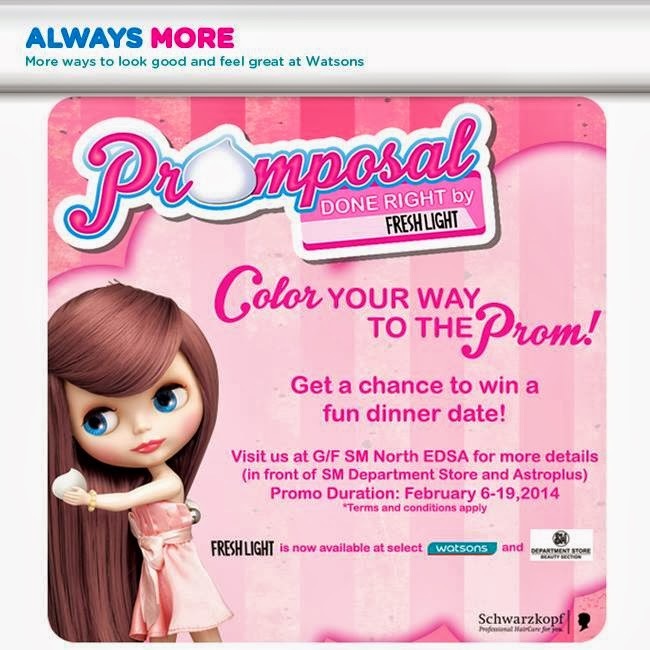 #DIY Promo runs from February 1 - March 31, 2014. 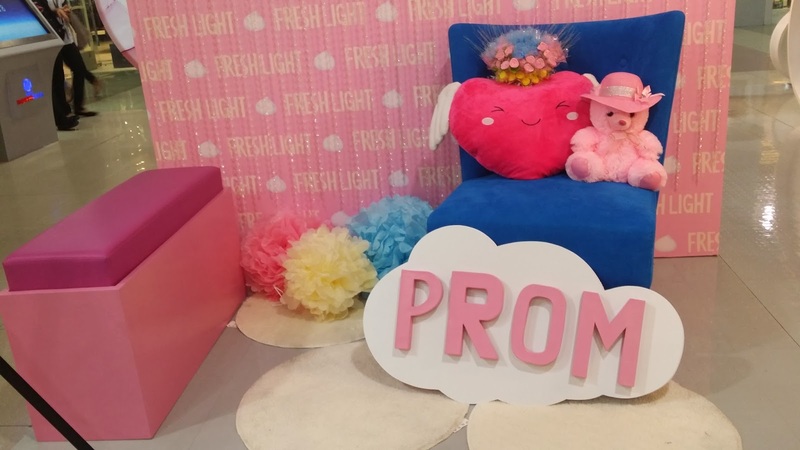 For more information, like Promil Pre-School on Facebook. 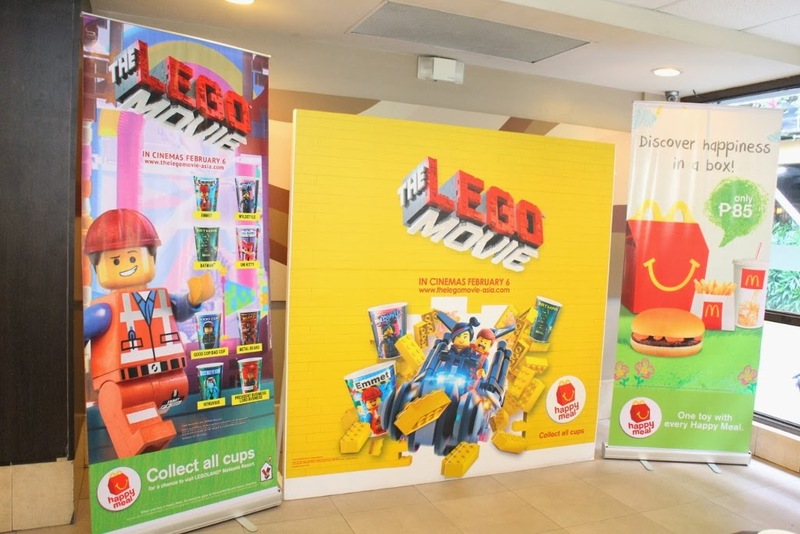 McDonald's The Lego Movie Happy Meal | Win a Trip to Legoland Malaysia! 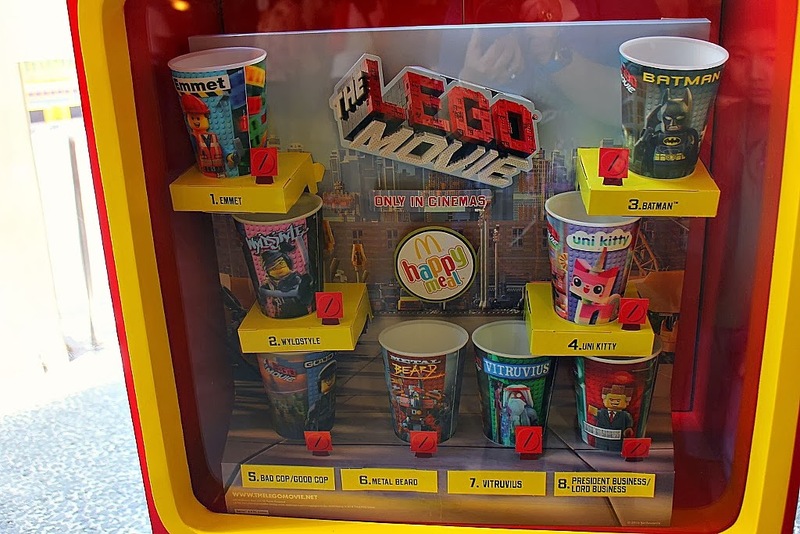 Everything is awesome with McDonald’s The Lego Movie Happy Meal! 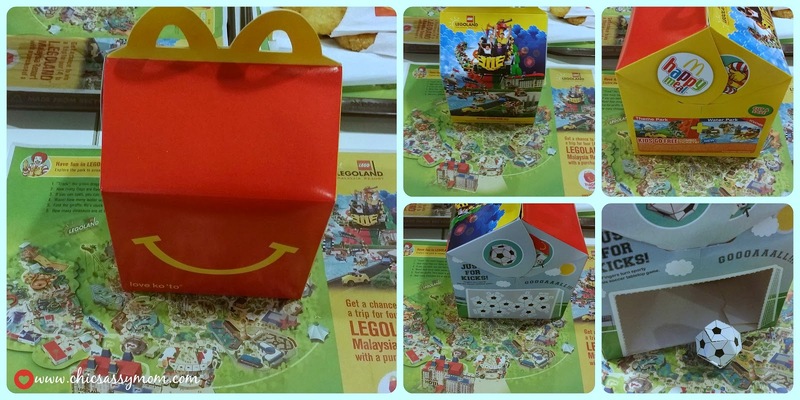 Happiness in every McDonald's Happy Meal Box...a meal, a toy and a whole lot more! Join The Lego Movie Challenge for a chance to win a trip for four (4) to Legoland Resort Malaysia. 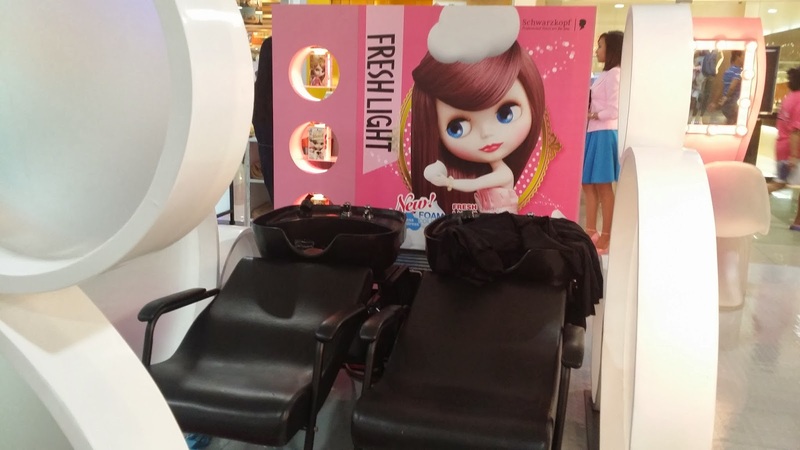 Kids can also enter Legoland Resort Malaysia for free with every purchase of an adult pass with the Kids-Go-Free voucher found in this month’s Happy Meal box. Just for Kicks! Happy Meal box comes with a finger soccer cut-out activity. Tip: The ball requires adult supervision to assemble. 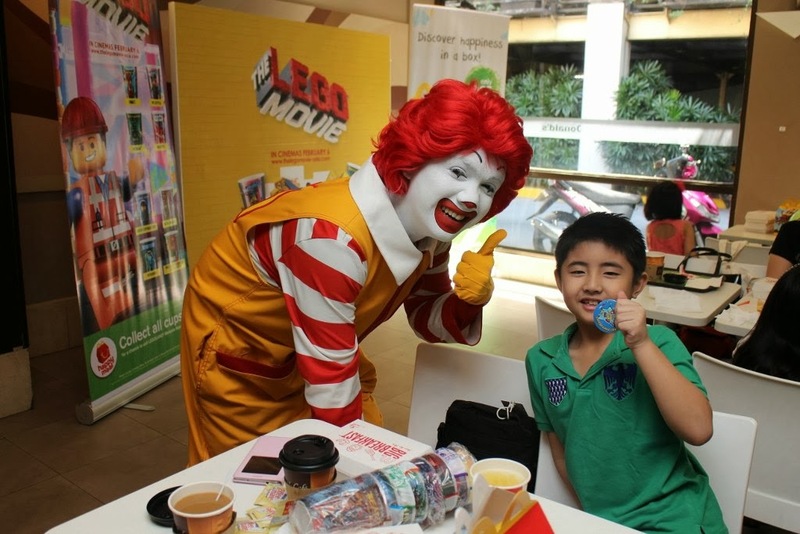 Last weekend, we had action-packed day at McDonald's Greenbelt. Happiness in a McDonald's Happy Meal box. Awesome! Chase got all eight (8) The Lego Movie Collectible Cups. Thank you! 1. Emmet, a perfectly average Lego minifigure, mistakenly identified as the key to saving the world. 2. The fearless Wyldstyle, who guides Emmet on his quest. 3. Batman. No introduction needed, methinks, he only works in black….and sometimes very, very dark gray! Lego toys are love, aren't they? My son is a big fan. 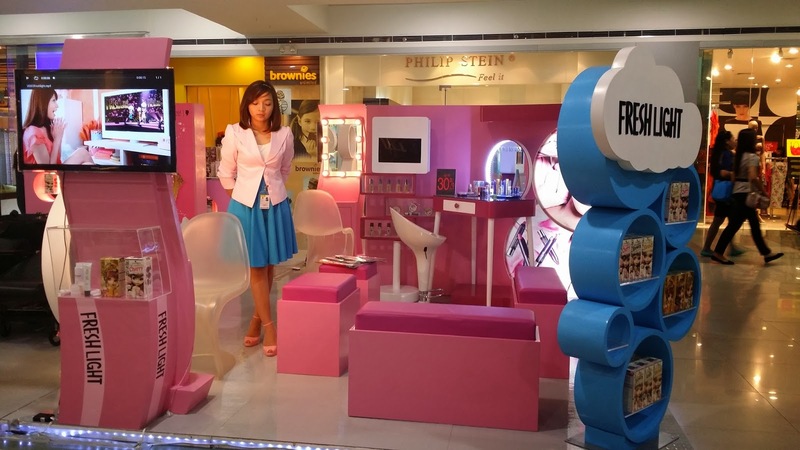 Everything-Lego is cool...Miniland Philippines, Lego Star Wars, Lego Encyclopedia, and a whole lot more. We saw the movie. It's a fun movie, with a lot of cuteness, and an awesome soundtrack to boot. My son had the fondest memory of Legoland, so today more than ever, he can't wait to be back. 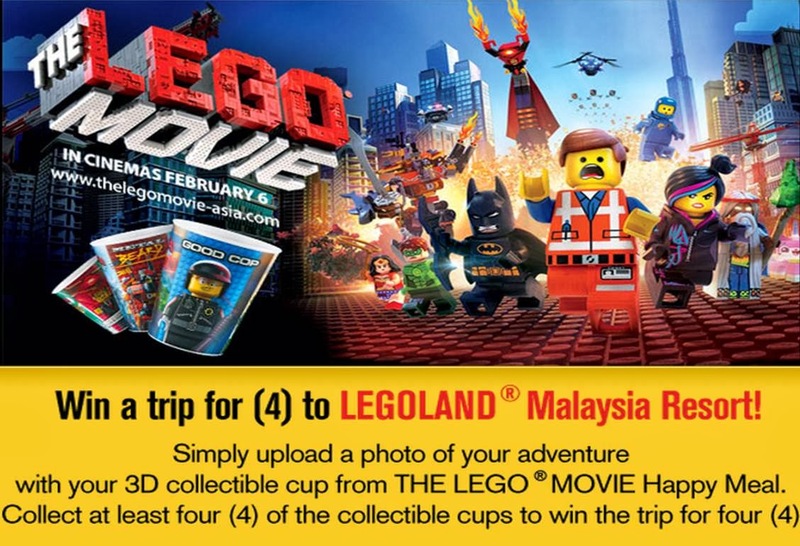 Win a trip for (4) to Legoland Malaysia Resort with at least four (4) of the collectible The Logo Movie Happy Meal Cups! 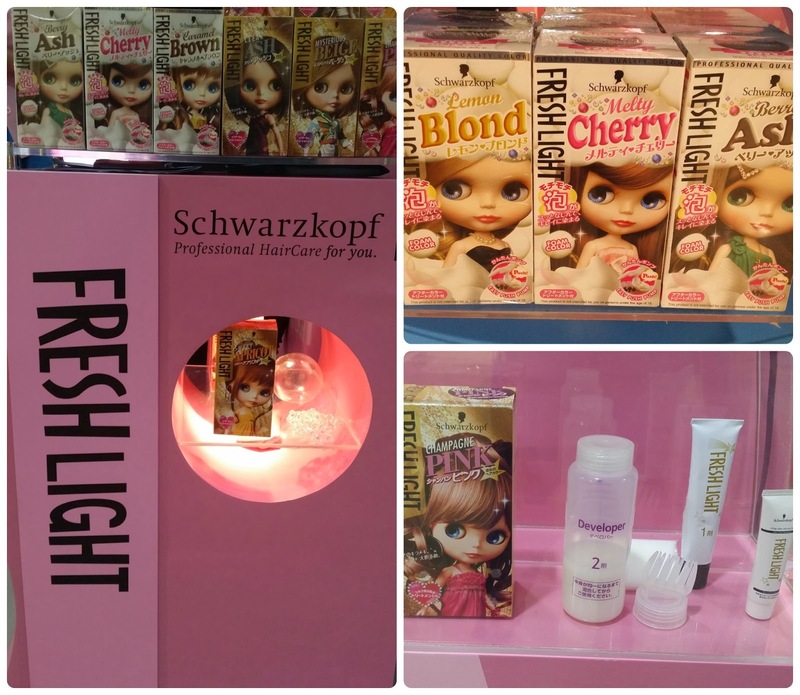 For the contest/giveaway details, read more about here. Jump start your way to more happiness by liking McDo_Ph on Facebook. 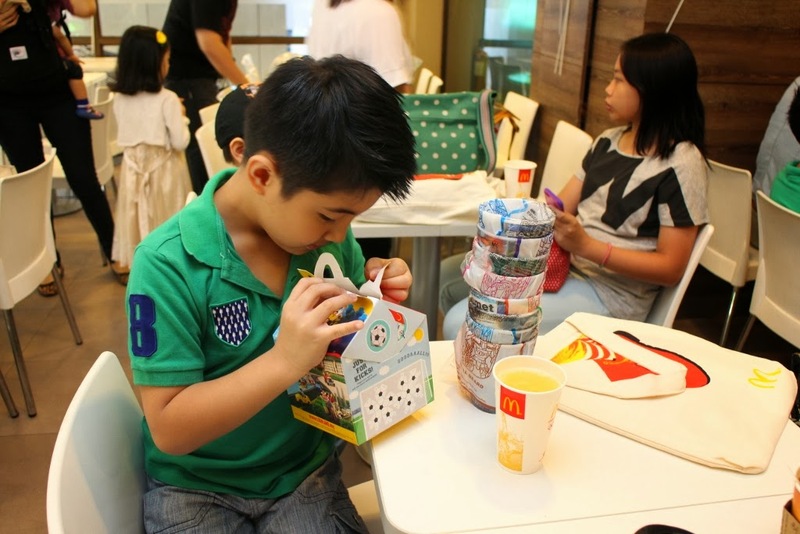 Share your #McDoHappyMeal adventures on FB or tag @McDo_Ph on Twitter. Hooray! 1988 A.D. Manila Online Scarves and Neckties. Discover @wear1988ad on Instagram. Unboxing. For moi, Monogrammed Scarf Sarah Jessica Print. 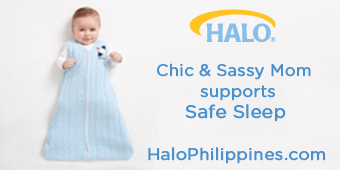 For more pretty ways to wear scarf, see here. Although, I have yet to fine my very own name (so far I chose my nickname since it's a 3-letter word anyway so it fits), or initials lovingly engraved a la Mon Monagram the LV way (ahem! is there anyone out there?!)... I'm happy to have more of these baby steps. I love red, and I have a fascination for Elephants, I think they're magical and romantic at the same time. Think Water for Elephants (book and movie, and yes Rob Pattinson), I used to dream of riding one, but not anymore since I don't want to condone animal abuse... maybe in another lifetime, in a natural setup, not as a tourist ride. And as for the slim tie, my very-picky hubby, loves this. He's usually a Harvey Specter kinda guy, but he's also sold to the idea of Mike Ross's Fashion in Suits...young and impeccably suited for success! Family Picture. Hubby impeccably suited (Arrow, Gap and 1988 AD Tie) during my son's First Holy Communion. On me, OOTD: Zara LBD, Nine West Slingback High Heels, Tory Burch Cardigan, LV Monogram Speedy Bag. 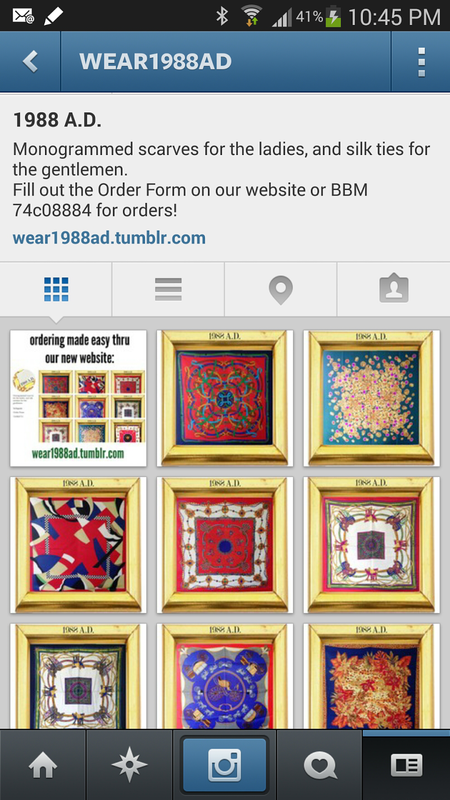 See more of 1988 A.D.'s beautiful selection of prints and designs for your monogrammed scarves, and silk skinny/slim ties, for gentlemen, by following them on @Wear1988 on Instagram. 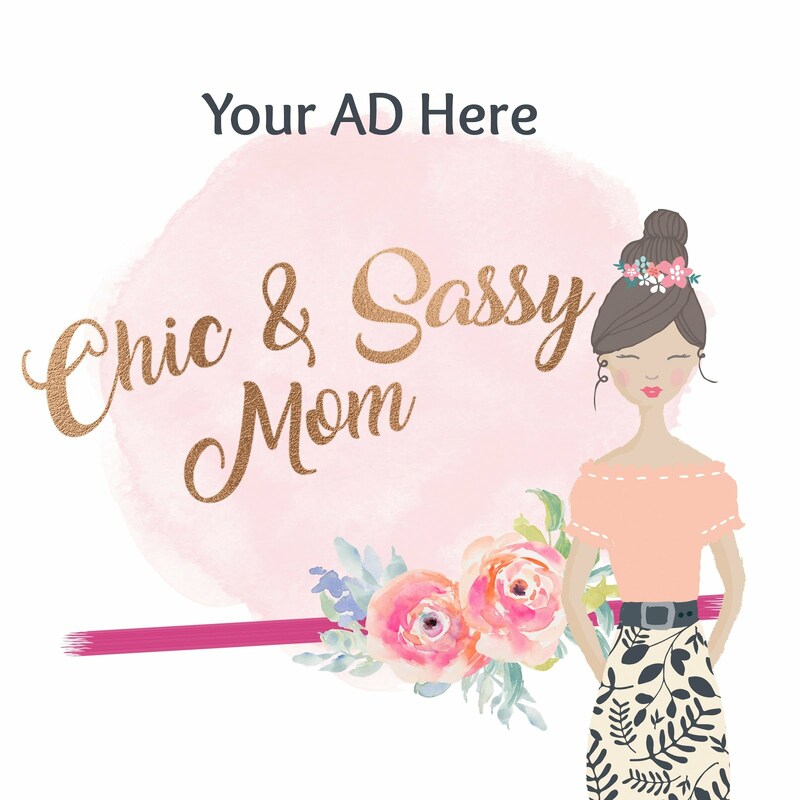 Visit and follow on wear1988ad.tumblr.com.